We visited Turkey for 3 months in 2016. 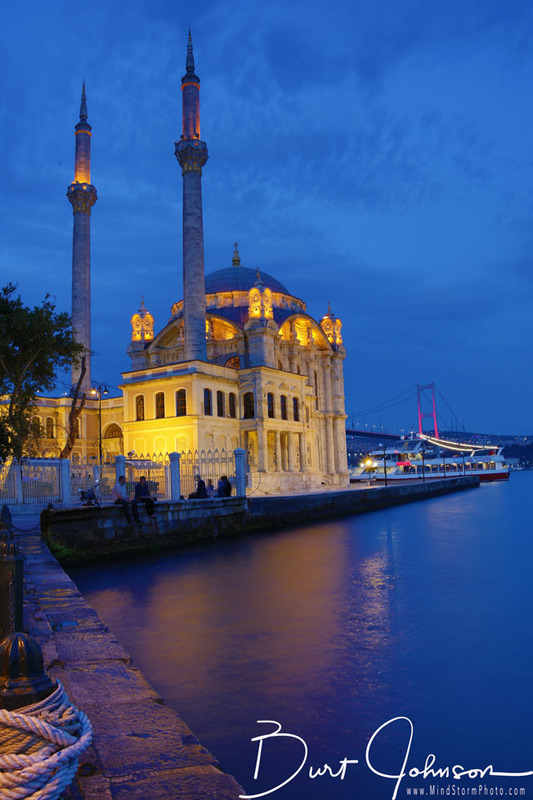 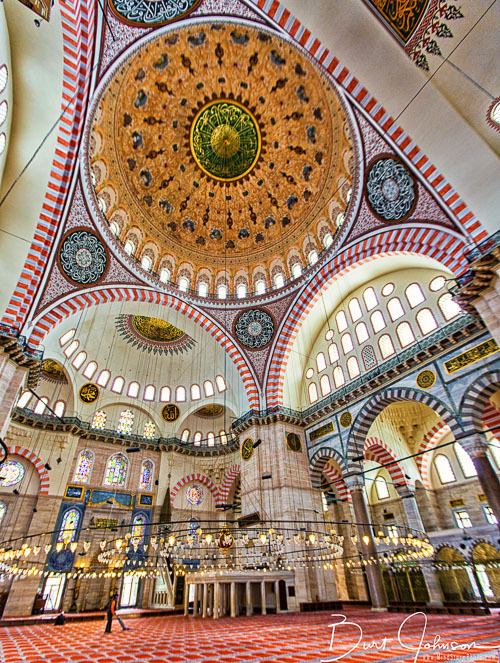 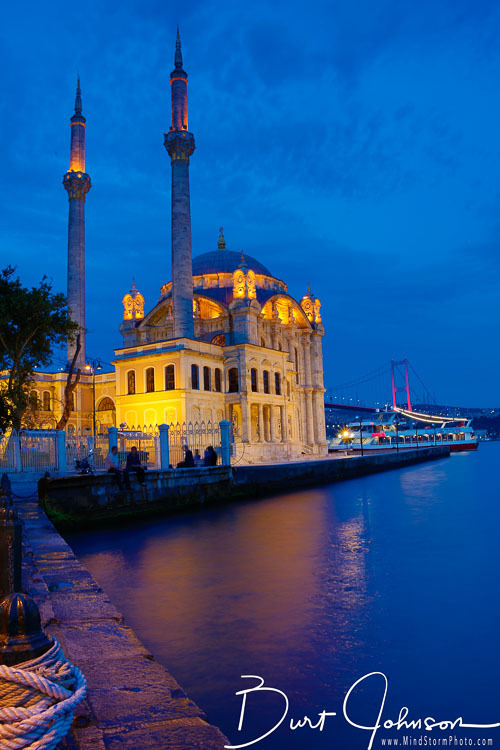 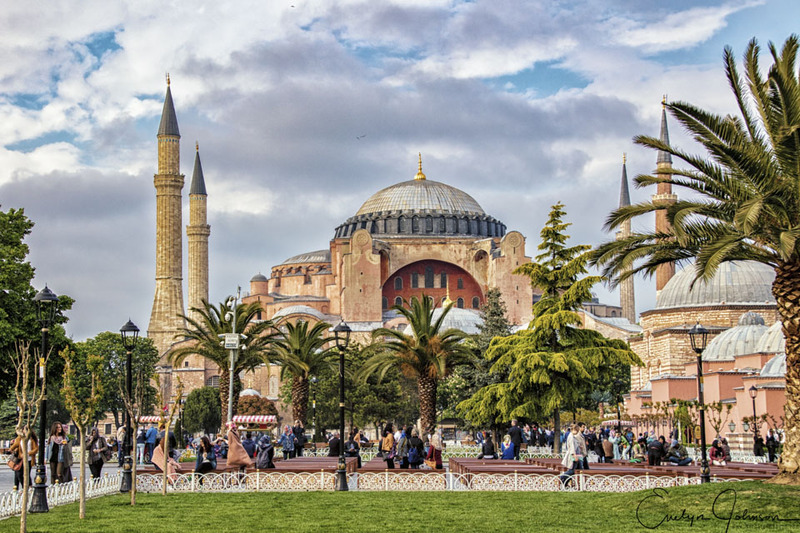 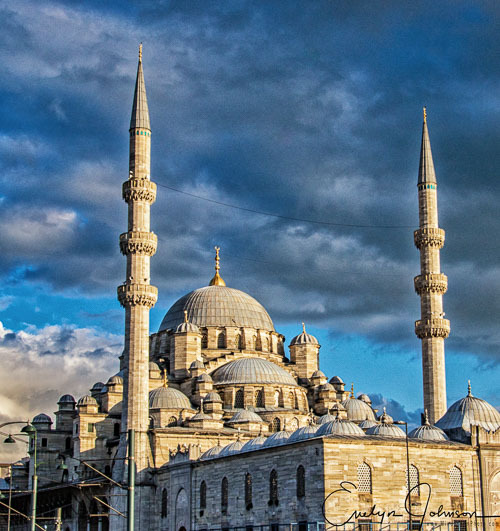 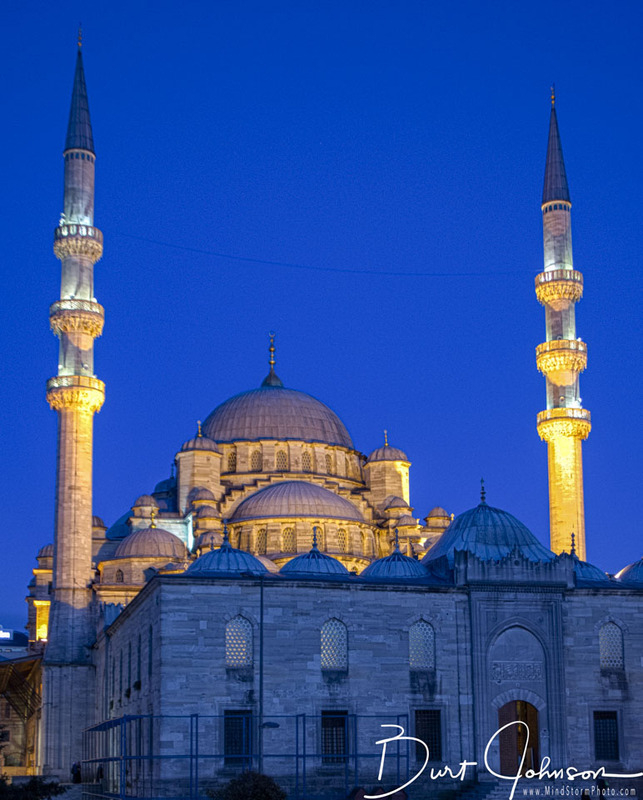 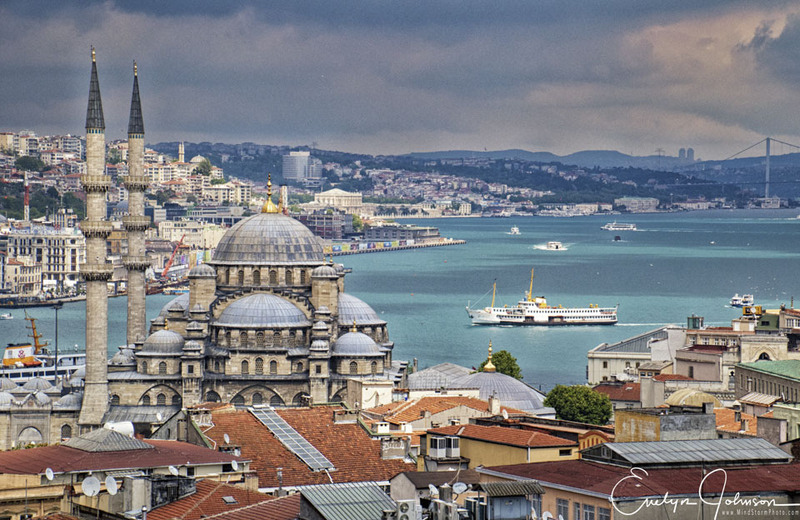 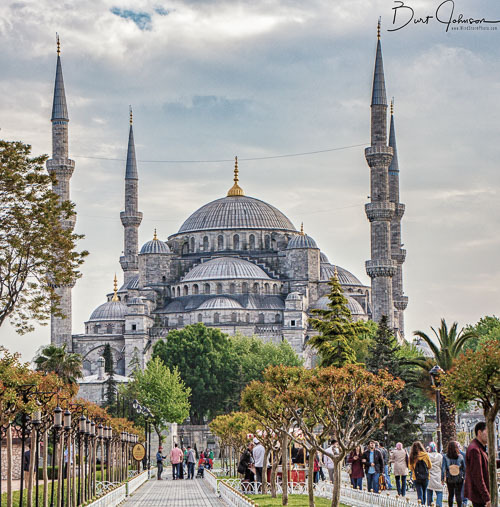 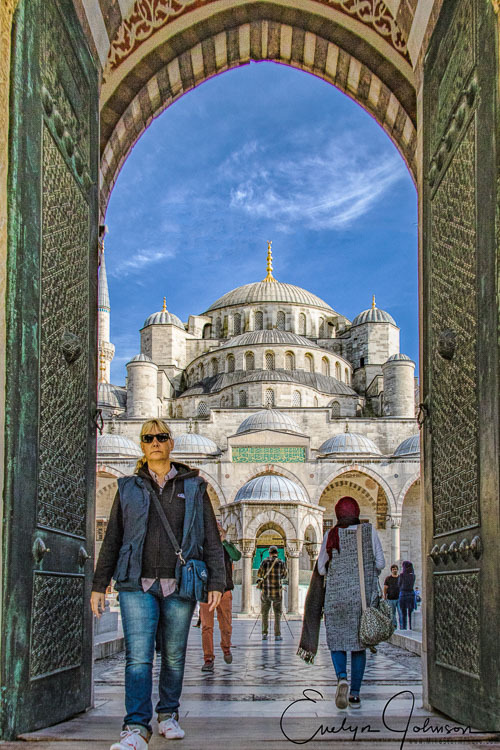 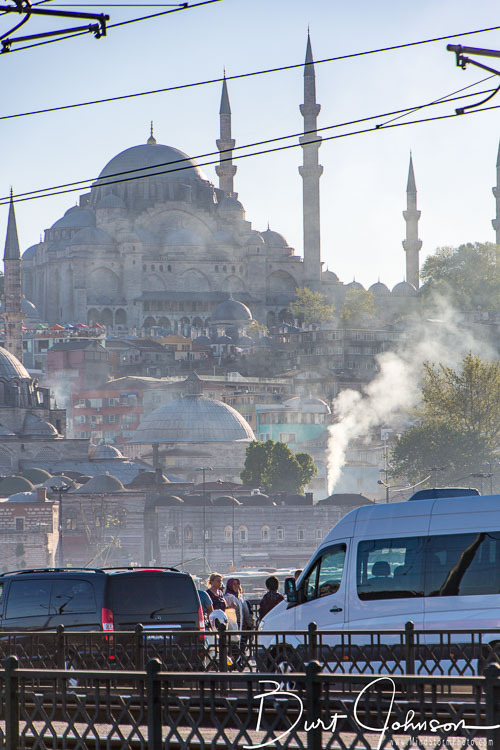 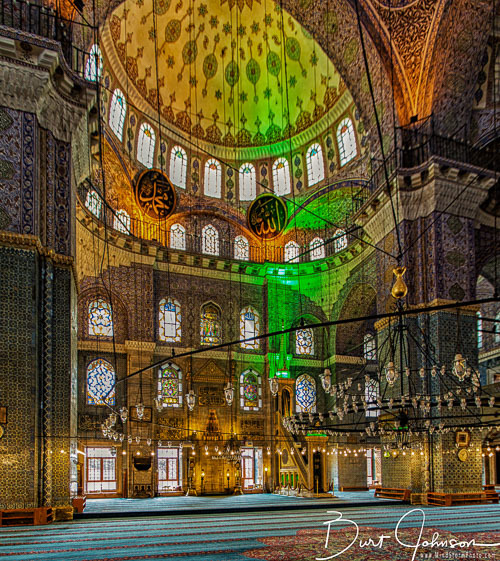 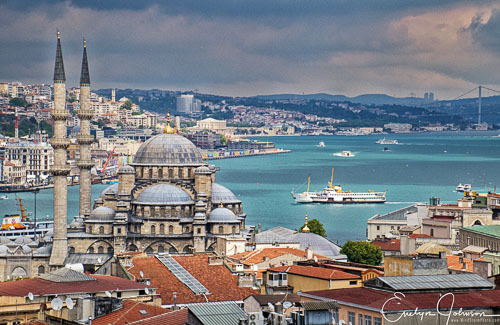 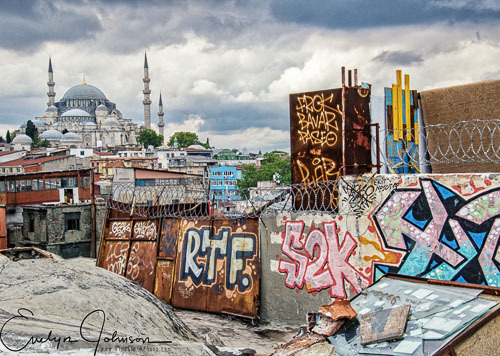 Mosques are a part of everyday life in Turkey, with 2,995 active mosques in Istanbul alone. Sultanahmet, the Blue Mosque in Istanbul from our hotel window. 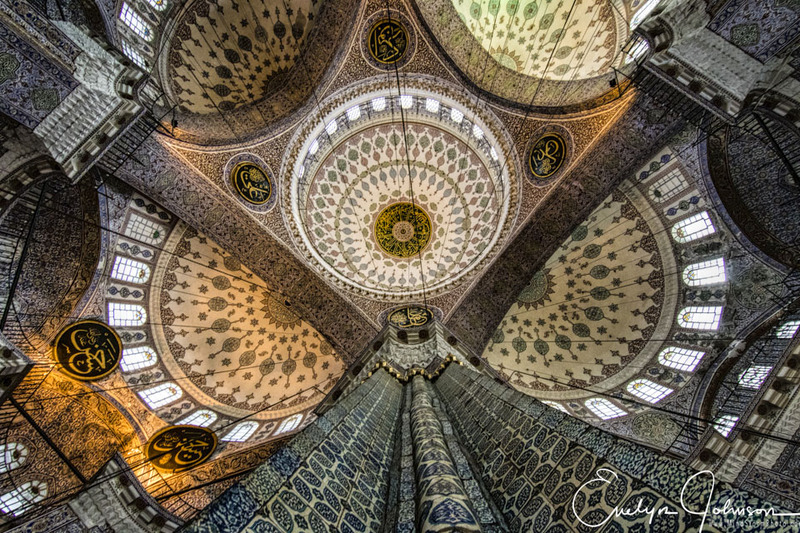 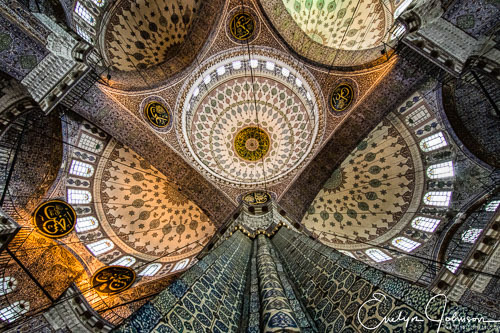 Interior of mosque in Istanbul. From the rooftop of Gran Bazaar. 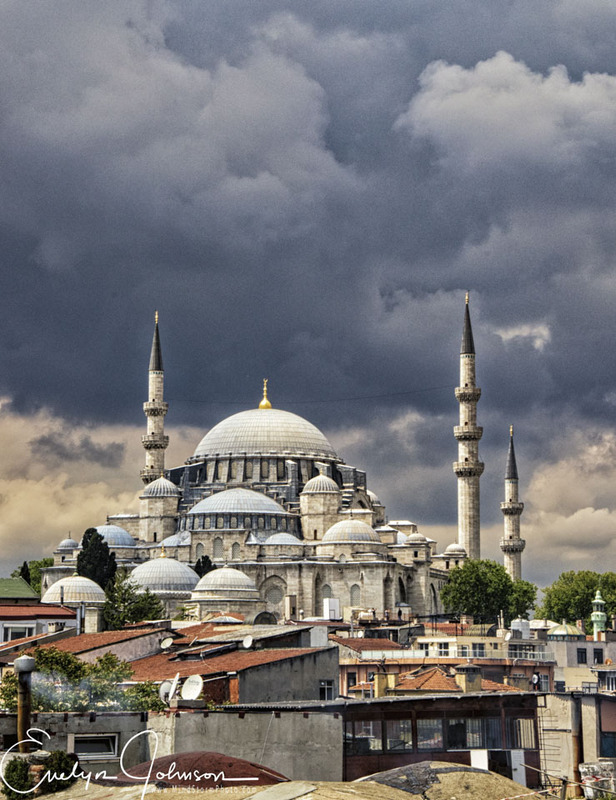 Süleymaniye Mosque from the rooftop of Gran Bazaar. 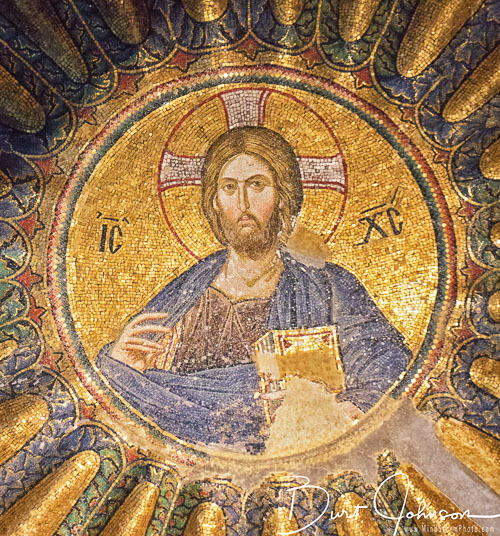 The church of the Holy Saviour in Chora is a Byzantine Greek Orthodox Church that is now preserved as a museum in Istanbul. One of best preserved in Fatih neighborhood, where paintings were uncovered. 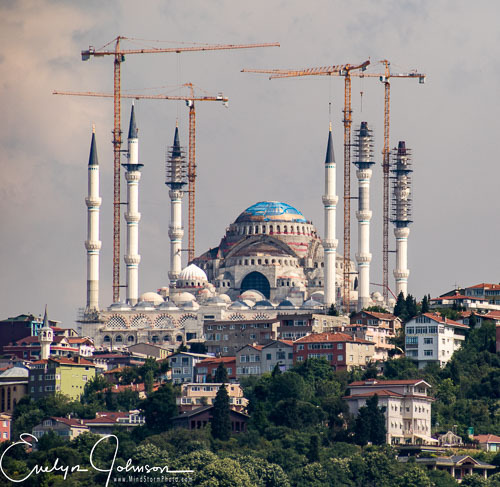 Lots of construction and renovation throughout Turkey.